From where? Anywhere. When? Any time. What? Anything. This past Sunday, I was lucky enough to be invited. 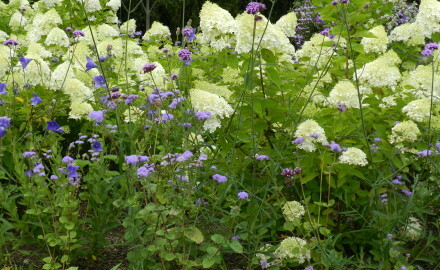 In the ideal perennial garden, something of interest is occurring most of the time but there can be. The relatively small property I mentioned last week had a typical L-shaped, narrow contractor front walk that was. 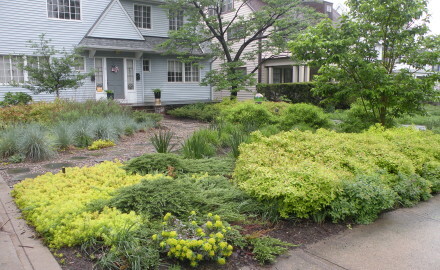 Many people hear the word xeriscape and hear zeroscape, a word that does not exist. 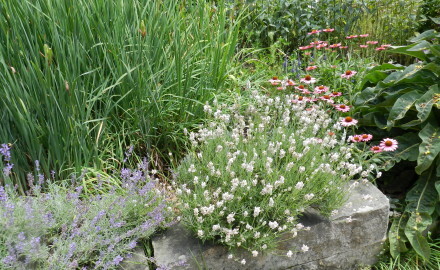 A xeriscape is. The relatively small property I mentioned last week had a typical L-shaped, narrow contractor front walk that.